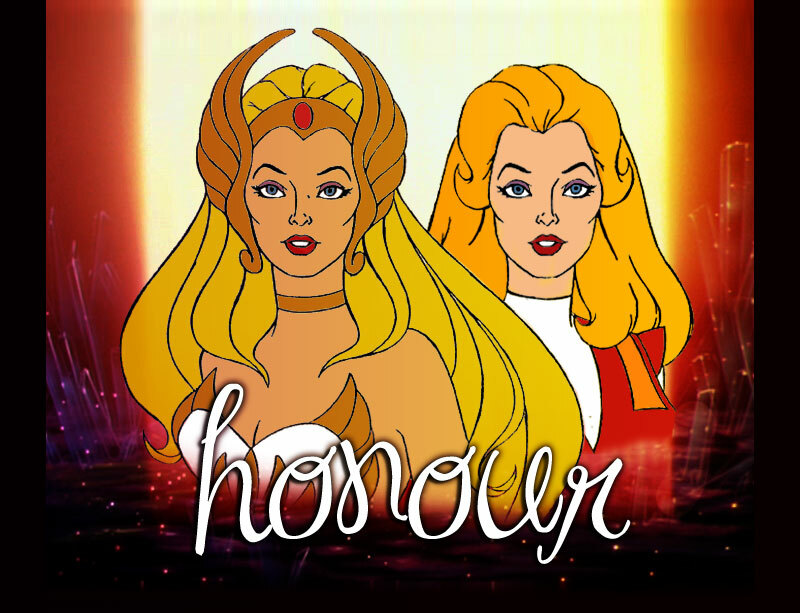 Welcome to the The Fanlistings listed fanlisting for Princess Adora/She-Ra from the 1980s animated tv series, She-Ra: Princess of Power. For more information on what fanlistings are click on the about link above. If you are a fan of the show then please join and show your love!!! This fanlisting was last updated on 23rd March 2019. Please welcome our new member, Ronnie. There are currently 154 members with 0 waiting to be added. This fanlisting was opened on 26th December 2010, has a growth rate of 0.04 fans/day, and is run with Enthusiast. This fanlisting was previously owned by Sarah.